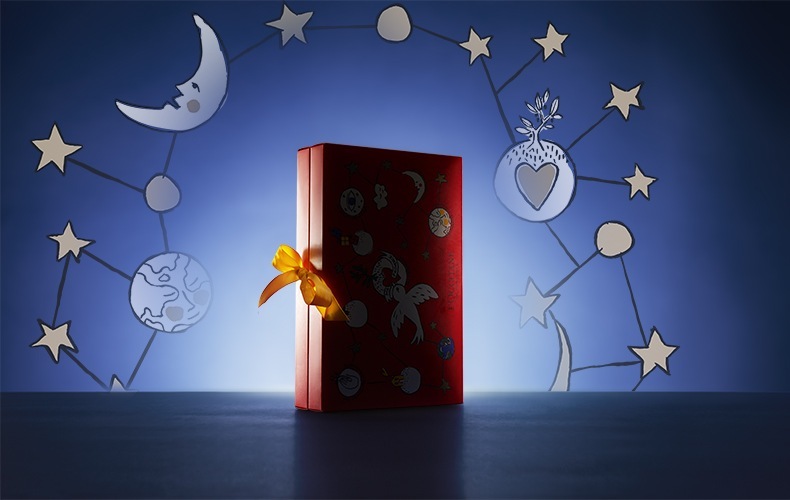 Decked in bright and vibrant colours, this years advent calendar hides 24 L'Occitane beauty treasures that are impossible to resist. Intrigued? Subscribe to our newsletter to be the first to know when we launch this year's calendar!